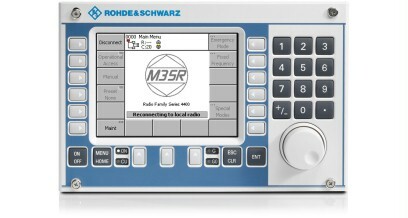 The R&S®GB4000C remote control unit is used for controlling, configuring and monitoring R&S®M3SR radios via Ethernet. With its large and clearly arranged color display and software-defined keys, this unit allows flexible and easy operation. The functionality is exclusively defined by the software loaded. 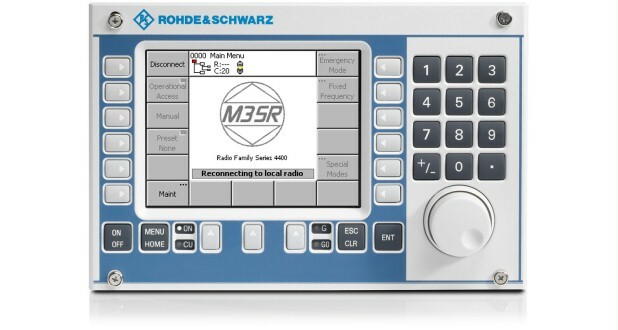 The R&S®GB4000C remote control unit is available as a standalone remote control unit and as an embedded local control panel for the R&S®M3SR Series4100 and Series4400 software defined radios. 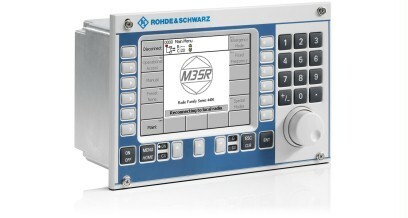 The control panel comes as a ruggedized version for demanding environmental conditions.